0 Trails End Lane, Huntersville, NC 28078 (#3065986) :: Robert Greene Real Estate, Inc. Looking for land to hold and invest? Here is a great opportunity in Huntersville. There is a sewer connection at the corner of the land. Approximately 15 or more acres in a flood plain. 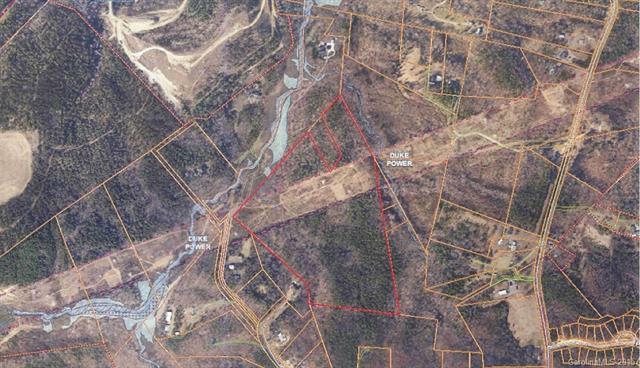 The land is behind and connects to 28 acres on Asbury Chapel listed for $995,00.00. Someone may want to purchase for investment or buy both! There is no road frontage. There are future roads planned for this area.